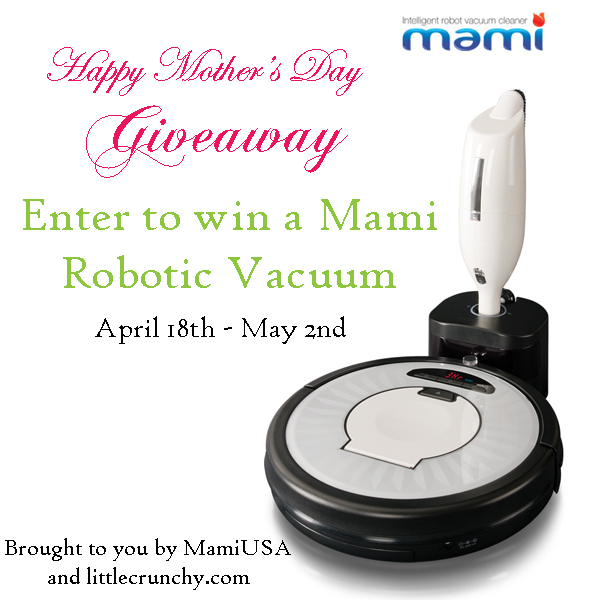 Thank you for joining MamiUSA, Littlecrunchy.com, and other great blogs in celebrating Mother’s Day with this amazing giveaway. 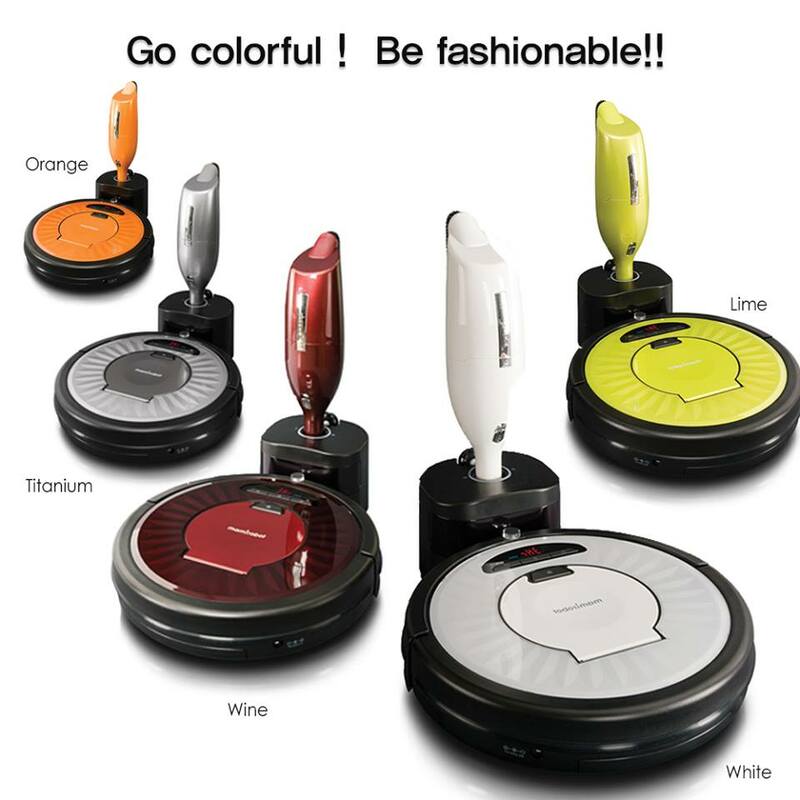 One US winner, 18 or older will win a white KF7 model robotic vacuum. This brilliant machine does more than anyone expects it too. This little robot does it all, it sweeps, vacuums, and mops with damp microfiber pads, and it has filters to keep dust and allergens from being pushed back into the air unlike many other kinds of vacuums. 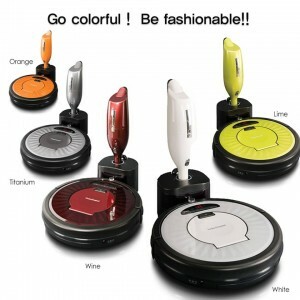 Mami vacuums come in many colors to fit everyone sense of style. OK, this is just an awesome thing! I knew this day would come where house cleaning would be robotic. Now lets go for the bathroom cleaner!! Don’t miss the many great Mother’s Day Gift ideas, and MORE GIVEAWAYS in the 2014 Mother’s Day Gift Guide! This awesome lil robot would be a great edition to my crazy life. I am a first-time mother and now that my little one is crawling I need my floors cleaner than ever. Its not easy maintaining that wit two dogs an infant and a husband who seem to leave messy trails everywhere they go. So this mini me cleaner will take of that for me in a jiffy. Yay! More mommy time for me, thats if I win of couse. Hehe. I have to say my mother is no longer with us, do to cancer. This is great i always wanted to own this. I usually would give this to others but this one would have to be for me. 🙂 I vacuum every day having two puppies and this would make my life so much easier. Thanks so much for the chance i sure hope i am the WINNER! I would love to have this to keep the pet hair up off the floors. I love the Mother’s Spoon, that is a great gift ideal. My mom works a lot and has several pets. Having this robot vaccuum would save her a ton of time!